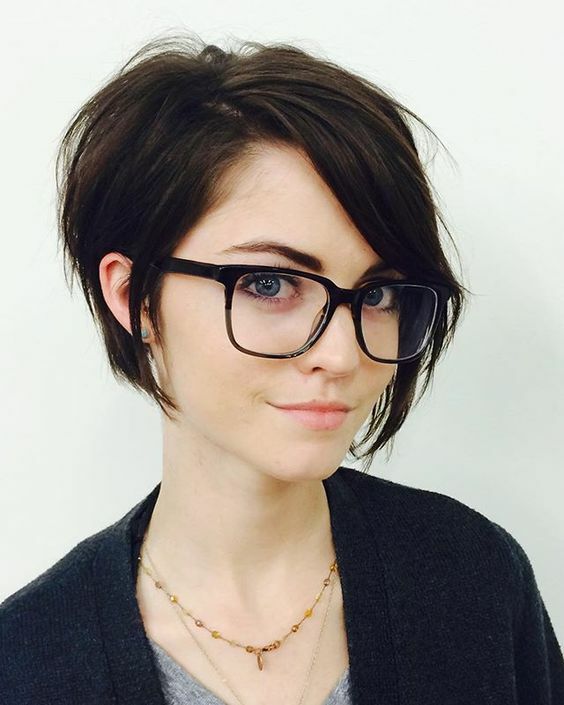 Long Pixie Haircuts are for girls who love functionality, easy maintaining and looking daring and bold every day. 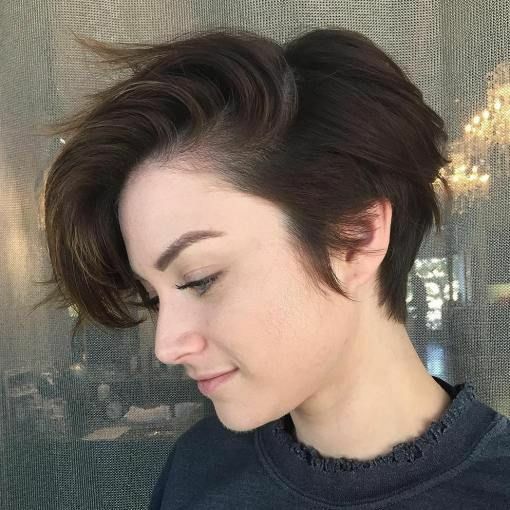 Pixie haircuts have become classics among the girls’ short haircuts because they are really comfy to wear and can be styled in different ways, especially if you choose a longer pixie. 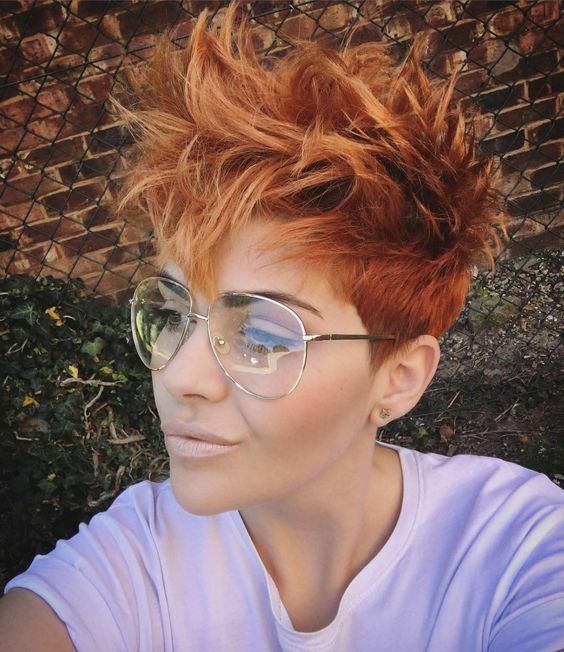 Let’s have a look at some longer pixie ideas. 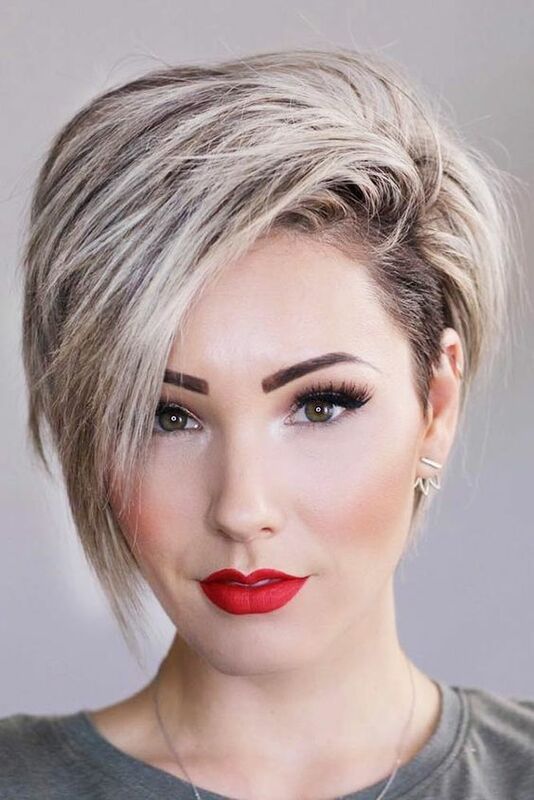 Asymmetrical long pixies are among the top trends for haircuts and hairstyles because they look very bold and can be styled in various ways: side swept, messy, sleek and so on. 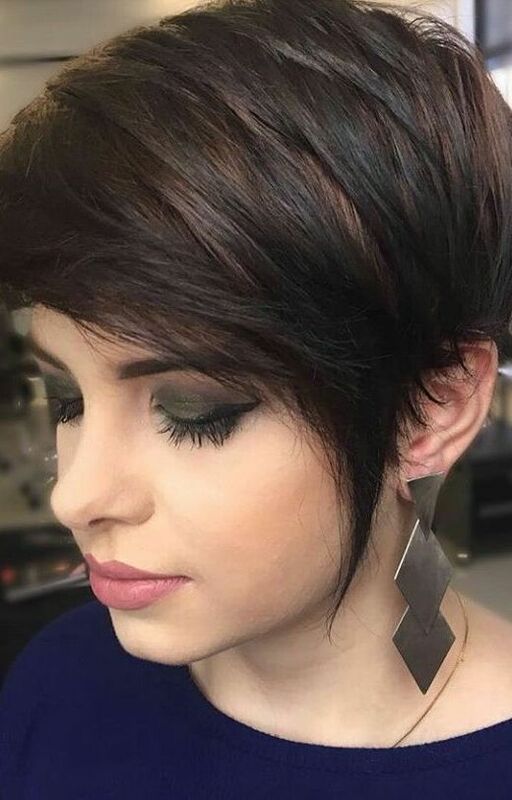 You can even go to a pixie bob if you want, which looks also very eye-catchy. 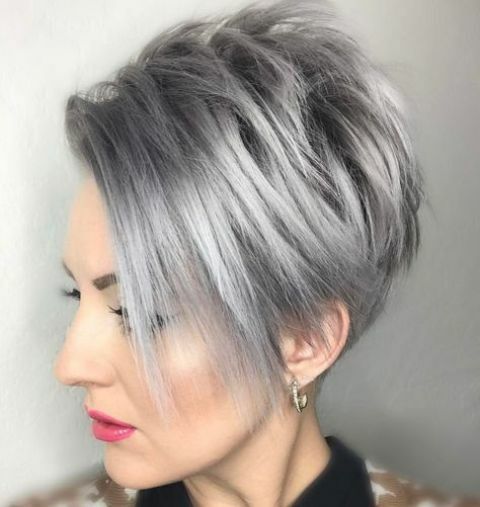 To make your hair even bolder, go for balayage in some trendy color, for example, grey or purple.